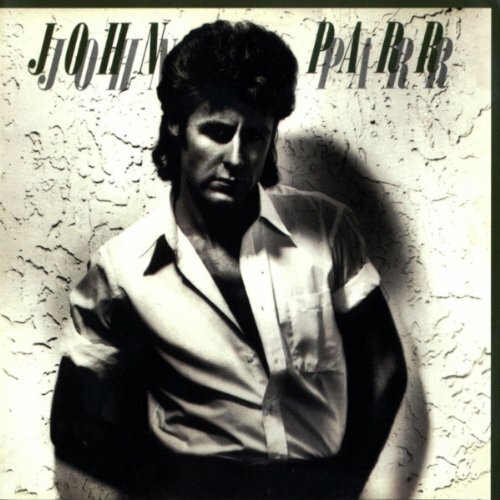 This is the most recent information about John Parr that has been submitted to amIright. 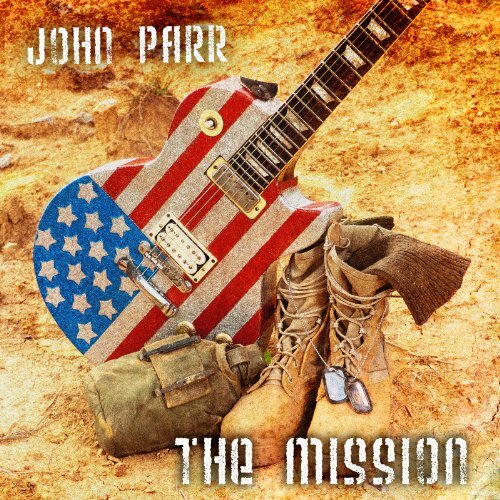 If we have more information about John Parr, then we provide a link to the section where it appears (the actual page whenever possible). "St. Elm's Fire (Man In Motion)" originally "St. Elmo's Fire (Man In Motion)"
"St. Elmo's Fire (Ma In Motion)" originally "St. Elmo's Fire (Man In Motion)"
"St. Elmo's Fir (Man In Motion)" originally "St. Elmo's Fire (Man In Motion)"
"St. Elmo's Ire (Man In Motion)" originally "St. Elmo's Fire (Man In Motion)"
"St. Elmo's Fire (Man In Emotion)" originally "St. Elmo's Fire (Man In Motion)"
"St. Elmo's Fire (Manx In Motion)" originally "St. Elmo's Fire (Man In Motion)"
"St. Elmo's Fire (Mane In Motion)" originally "St. Elmo's Fire (Man In Motion)"
"St. Elmo's Fire (Many In Motion)" originally "St. Elmo's Fire (Man In Motion)"
"St. Elmo's Fire (Man In Lotion)" originally "St. Elmo's Fire (Man In Motion)"
"St. Elmo's Fire (Pan In Motion)" originally "St. Elmo's Fire (Man In Motion)"
"St. Elmo's Fine (Man In Motion)" originally "St. Elmo's Fire (Man In Motion)"
"St. Elmo's Fife (Man In Motion)" originally "St. Elmo's Fire (Man In Motion)"
"St. Elmo's Mire (Man In Motion)" originally "St. Elmo's Fire (Man In Motion)"
"St. Elmo's Fire (Man in Motion)"
I'll be where the ego's flyin' higher and higher. I'll be where the eagles flyin' higher and higher. I used to think this song was Born to Run, and I thought Bruce Springsteen was singing it, until I heard the real Born to Run for the first time. 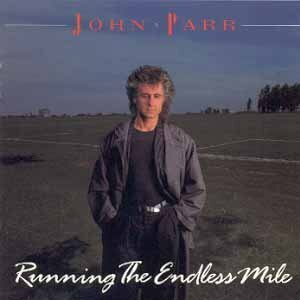 All I can picture is John Parr on roller skates or a bike... although I'm pretty sure that's not what he means here. "St. Elmo's Fireman In Motion" originally "St. Elmo's Fire (Man In Motion)"
"Tawny, Tawny" originally "Naughty, Naughty"
"Tawny, Naughty" originally "Naughty, Naughty"
"Faint Elmo's Sire" originally "St. Elmo's Fire"
"St. Elmo's Mire (Fan in Motion)" originally "St. Elmo's Fire (Man in Motion)"